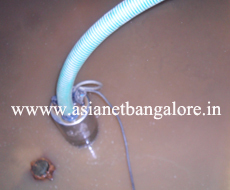 Asianet Jalashuchi is a safe and scientific solution to clean. 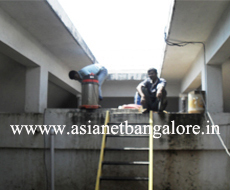 Stp Tank Cleaning facility designed to receive the waste from domestic. 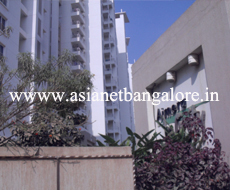 Since our inception, we have been engaged in offering Waterproofing Treatment to several customers in and around Bangalore. 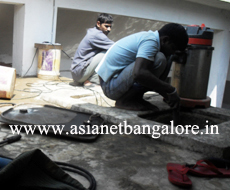 Asianet Groups follows the common elements to the cleaning process. The entire process takes just 60 minutes of cleaning time which keeps the tanks safe good and best for the 90days. 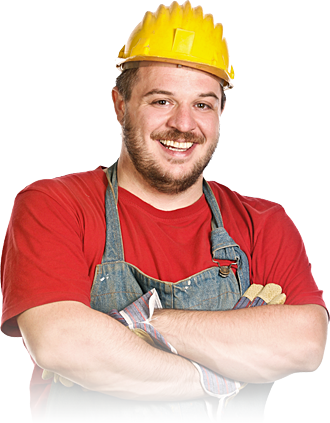 Perfectly trained staff with access to hygienic and safety equipment and maintenance of systematic service records ensures complete peace of mind to the end consumer. Asianet Jalashuchi is a safe and scientific solution to clean and disinfect storage water tanks that involve a 9 stage cleaning process using state-of-the-art imported equipment and proprietary antibacterial agents that are safe and effective . Since our inception, we have been engaged in offering Waterproofing Treatment to several customers in and around Bangalore. We never compromise on the quality of Terrace Polyurethane Waterproofing service. Asianet Groups follows the common elements to the cleaning process.Proper cleaning procedures should be followed for dust mopping, scrubbing, stripping and applying floor finishes. I have been really pleased and impressed with Water Tactics. You have all done a great job and I will definitely be recommending you to any other people I know who want water tanks installed. Now that 12 months has passed since your service to rectify our tank water problem, I feel I should let you know that the service and maintenance you carried out has proved very satisfactory. Our tanks supply all our toilet and laundry needs. Prior to your service not only had the colour of the water changed, but there was an unpleasant odour affecting all laundry items. Now, 12 months after your service the water quality has remained excellent.